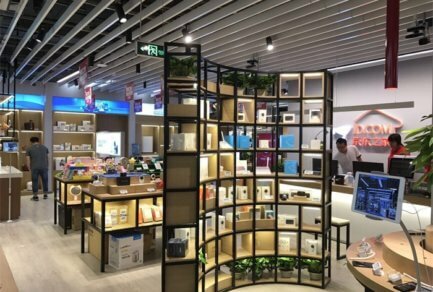 The following is a post by Zhenhui Wang, CEO of JD Logistics, a business group within China’s largest retailer JD.com Inc.
Knowing what China’s logistics infrastructure was like 10 years ago, it can be hard to believe that same-day delivery is now the norm, and that an e-commerce company—JD.com—would have the largest nationwide logistics network. But it’s true. 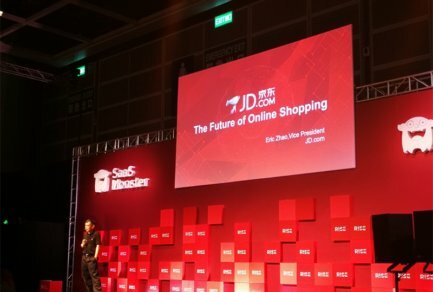 JD.com, China’s largest retailer, online or offline, has more than 236 million active customers and is able to deliver up to 92% of orders same-day or next-day. We use our own fleet for everything from long-haul to last mile. We own our fulfillment centers and delivery stations. We believe there is more to be done, however, because Chinese consumers are evolving. Whereas they used to care more about price, they now care about quality. And though they used to prize speedy delivery, they want more personalization and better service. That’s why we’re launching two new services: scheduled delivery and white glove delivery. Scheduled delivery isn’t entirely new to JD.com: since September 2016, we’ve offered it in select cities with two-hour delivery windows. It’s been popular among buyers of maternal and baby products, computer and office products, and for fresh food. Our own customer surveys have shown 98% of customers have a need for scheduled delivery services, and 30% are willing to pay extra fees for it. With such overwhelming popularity, we got to work on improving our capabilities and I’m now pleased to say that we’re already able to shorten that window to one hour in most areas. We’re also testing 30-minute delivery window in Wuhan, Zhengzhou and Changsha. As with all JD order fulfillment, execution of scheduled delivery begins further up the supply chain. Our smart logistics capabilities will first use predicitive analytics to ensure inventory is correctly placed in anticipation of orders, making it more possible to have orders ready for delivery within tight, scheduled windows. It also helps calculate the best routes for delivery. 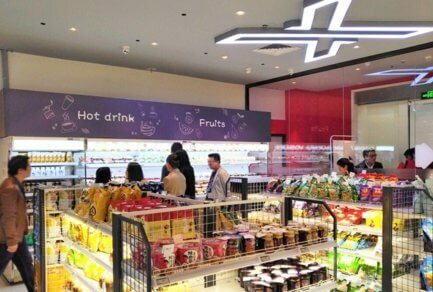 Chinese consumers are evolving. Whereas they used to care more about price, they now care about quality. And though they used to prize speedy delivery, they want more personalization and better service. 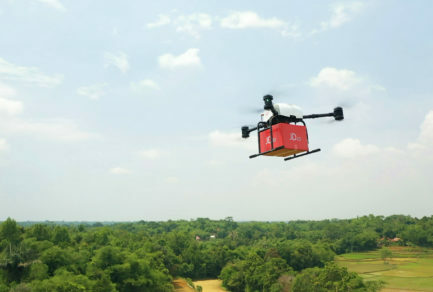 Customers who choose JD Scheduled Delivery Service can choose time periods from 9 AM to 10PM in one week, paying less than $1 for the small and medium sized parcels. The exact fee will vary based on time of day; customers will pay less during off-peak hours, helping us further balance delivery volume. Oversize parcels will be charged up to $6. 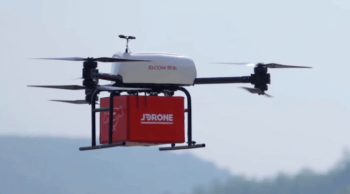 Scheduled delivery, as many of my colleagues in the global logistics industry know, is not simple to achieve, especially when you’re working on a scale as massive as we have at JD.com, across a country as large as China. As an added layer of assurance deliveries will be on time, we’ll be tracking our scheduled-delivery team in real-time and send them alerts along the way so they can be sure to get to meet their deadlines. For white glove delivery, we have begun delivering a select number of high-end products with a dedicated delivery team. They drive electric cars instead of tricycles, and are standing by to immediately deliver big ticket items to our luxury customers. They wear special uniforms with actual white gloves. We call this service JD Luxury Express. JD.com is only able to do this because we have proven that investments in self-operated logistics capabilities are an asset, not a burden, in today’s retail environment. Because we are developing our own technology and mobilizing our own assets, we’re able to execute on concepts like scheduled and white glove delivery faster than any e-commerce company in the world. 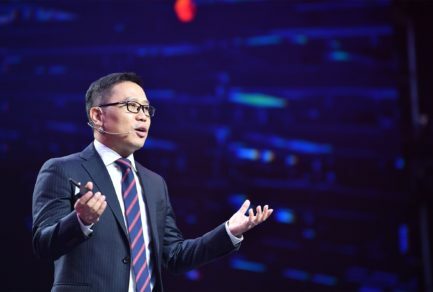 That’s also the reason why JD Logistics business group doesn’t see itself as a cost center within JD.com, but rather an engine that drives growth for JD.com’s retail and technology operations.